Ultra Hair Away is a time saving, cost-efficient and simple way to aid in decreasing both coarseness and visibility of hair. 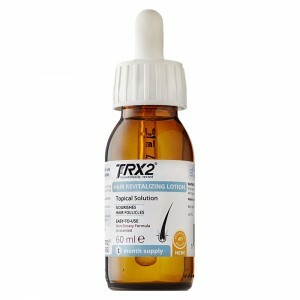 This topical solution can be used on almost any part of the body to help inhibit hair growth and prolong duration between shaving, waxing or cream hair depilation treatments. 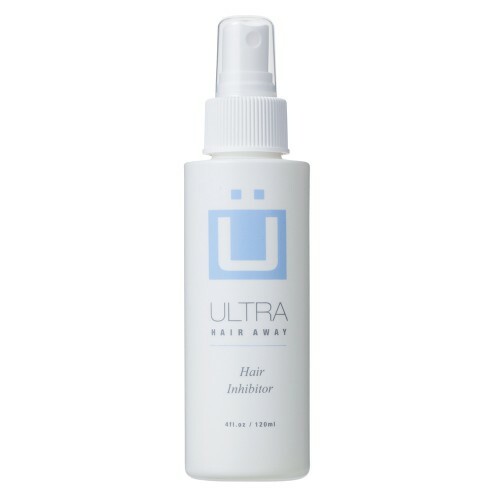 From initial benefits of slowing hair growth to complete inhibition, Ultra Hair Away has a lot to offer. And now you can get it on Hair Care Total with the guaranteed promise of the genuine product. If you pick out the most popular hair removal methods, most would be a temporary fix with considerable amount of pain and irritation. 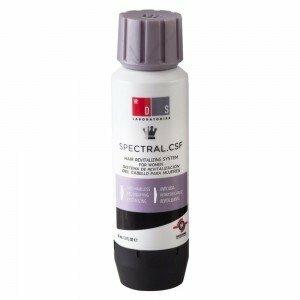 Keeping this in mind, the manufacturers of this product bring to you a formula, which is not only cost-efficient, but also offers an optimum solution. Its application takes just a couple of minutes, which also makes sure that the hair regrowth is thinner, lighter and less visible than before. 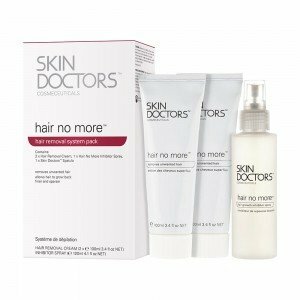 Notably, regular use of Ultra Hair Away in UK has helped many men and women deal with ingrown hair issues too. A special, tried and tested blend of ingredients penetrates into the skin to hair follicles. 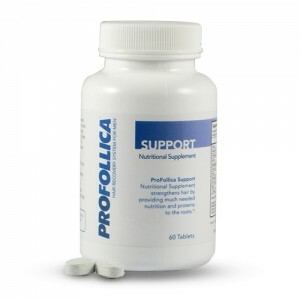 The primary function of these ingredients is to disable hair follicle cells that have been associated with growth. 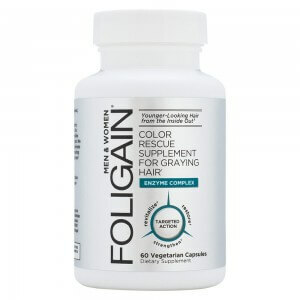 Inhibiting ingredients may not work straight away but they gradually affect hair metabolism with regular use. 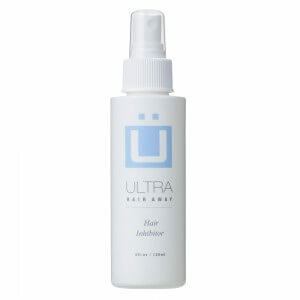 Other than that, Ultra Hair Away also combines moisturizing and soothing ingredients for skin suppleness. The results for Ultra Hair Away differ in terms of both time and effectiveness. 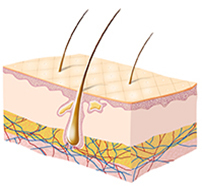 Benefits usually depend on the thickness of hair, growth cycle, dormant hairs and quantity in that particular part of the body. It is important to keep using the spray as directed for best results. 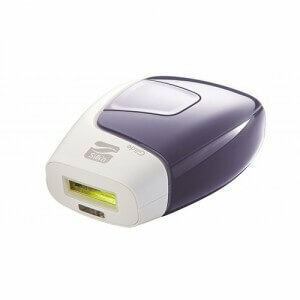 The directions are pretty simple as compared to other hair removal methods on the market. 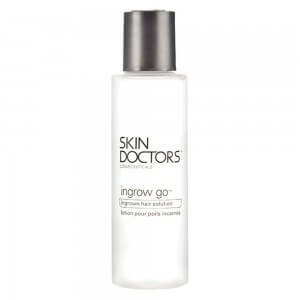 You simply have to spray it over the desired areas and gently massage with fingers until completely absorbed. It isn’t meant to be rinsed off and the benefits will be much better if you use the product just after hair removal. Simply clean the area with a cloth and spray. During the initial week, spray twice a day and then decrease application to once daily till results are achieved. Plus, there are some dormant hairs, which might need to be treated later. 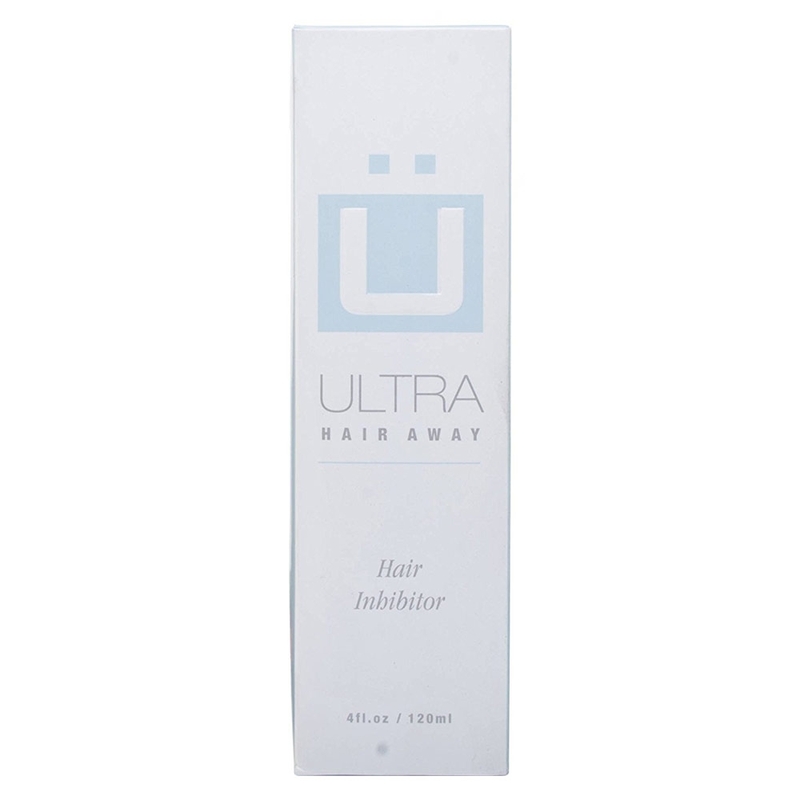 What are the ingredients in Ultra Hair Away? This spray offers a powerful combination of biologically active plant enzymes and other natural agents. Some of the ingredients include water, extractable fruit derivatives, polypropylene glycol, glycerol, disaccharides, urea, dithiothreitol, EDTA, methylparaben and propylparaben. The ingredients of Ultra Hair Away in UK have been selected to support skin condition but you cannot overlook allergy risks with any of the ingredients. It is recommended that you do a patch test on forearm and wait for a day. If there is redness, itching or irritation, do not use. It is also important not to spray on broken or wounded skin. 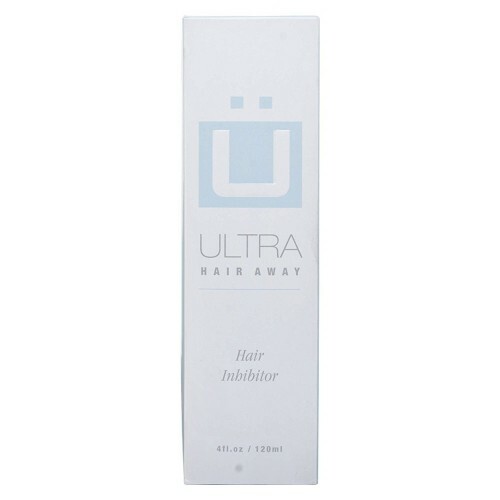 Can anyone use Ultra Hair Away? Unlike some of the other hair removal methods, it can be used by both men and women on back, chest, face, shoulders, arms, forearms, lower lips, bikini line and abdomen. Ordering at HairCareTotal couldn't be easier. Simply click on the 'add to basket' button and enter the checkout procedure. You will be given several payment and delivery methods to choose from to suit your needs. If you order Ultra Hair Away before 4.00pm you could receive your product the very next working day. Stop wasting your money on products that require you to buy high quantities of it and start using what professionals and salons are selling nationwide in the UK today.